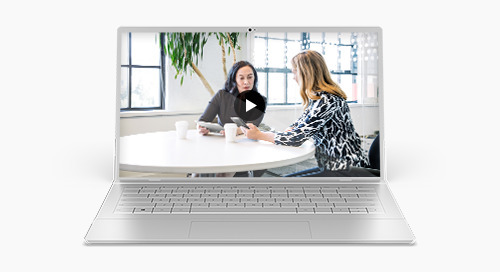 Watch this webinar to learn how to build relationships with buyers and bring effective selling techniques to your organization. Watch this webinar to learn how artificial intelligence and analytics are transforming sales. 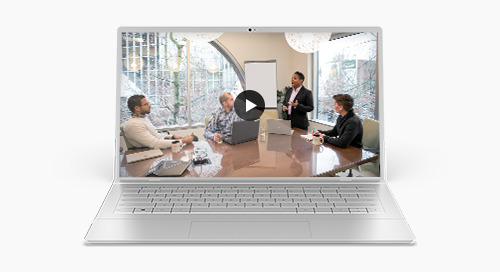 Watch this webinar to learn how Dynamics 365 Business Central with infused AI can help transform your business from day one. 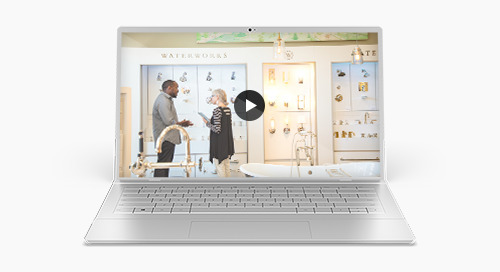 Watch this webinar to learn how D365 Business Central and the Microsoft Power Platform can help you easily automate your ad-hoc or unique business processes to achieve new levels of productivity. 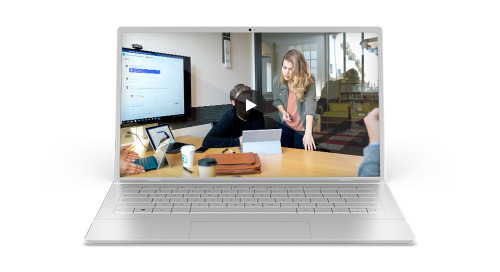 Watch this webinar to learn how Dynamics 365 Business Central and Office 365 enable companies to drastically increase productivity. 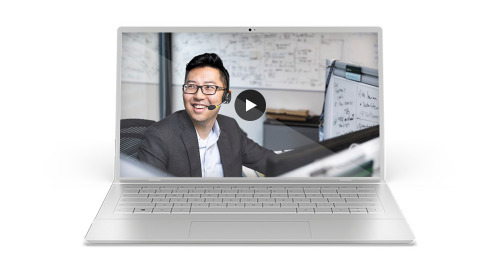 Watch this webinar to get an overview of Microsoft Dynamics 365 for Sales Professional. Learn about updates and new features at this free, online event. Register for this webinar to learn how to attract highly skilled people to your organization by using Dynamics 365 for Talent. Register for this webinar to learn how to optimize the changing role of the customer service agent. Watch this webinar to learn more about Dynamics 365 for Field Service, key capabilities, challenges and opportunities. Watch this webinar to learn how Adobe and Microsoft Dynamics 365 help bring customer data together to transform sales and marketing. Uncover new growth opportunities through data insights, automate routine business processes for greater productivity. 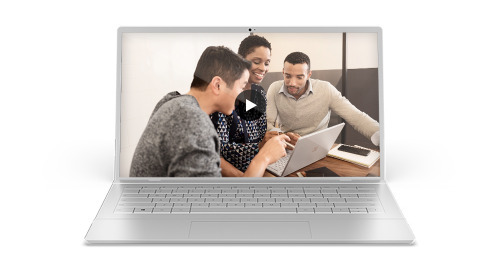 Watch this webinar to learn how to use the new application, Dynamics 365 AI for Market Insights, to easily gather social media, search, and business data in one view. 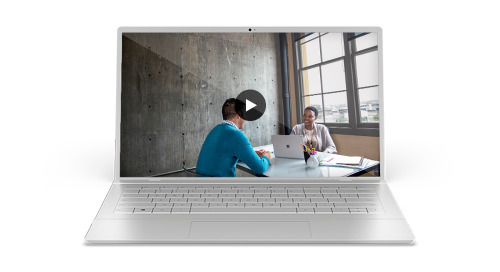 Watch this webinar to learn how to transition to connected field service using Dynamics 365 for Field Service and Azure IoT Central. Watch this webinar to learn how to transform your business by using Dynamics 365 for Marketing. 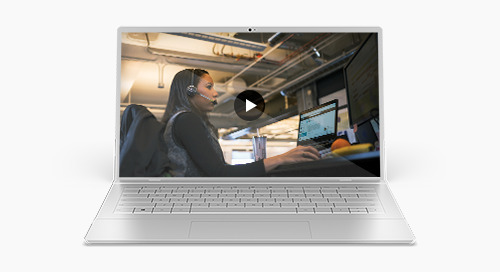 Register for this webinar to learn how to optimize the changing role of the customer service agent and explore the findings from the 2018 thinkJar customer service report. Register for this webinar to explore the levels of automation in customer service. You’ll get rich insights from the 2018 thinkJar customer service report. 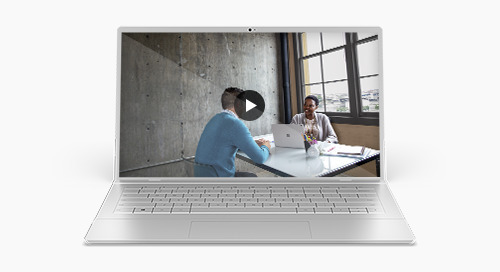 Watch this webinar to learn how to meet changing customer demands and overcome information silos and disconnected systems while growing your business with Microsoft Dynamics 365 Business Central.